Sarah Jessica Parker, Ben Stiller, and Holly Robinson Peete were just a few of the famous parents photographed out with their kids this week. Sarah Jessica Parker took her twin daughters, Tabitha and Marion, out for a stroll with their nanny in NYC. 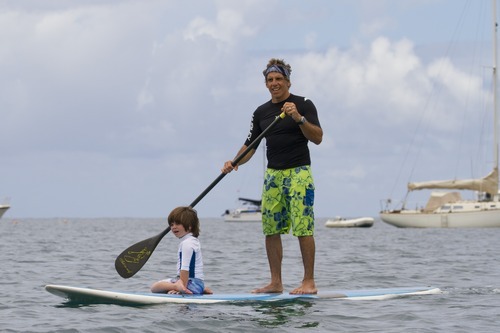 Ben Stiller and his family are vacationing in Hawaii to celebrate Christine Taylor’s (his wife) birthday. 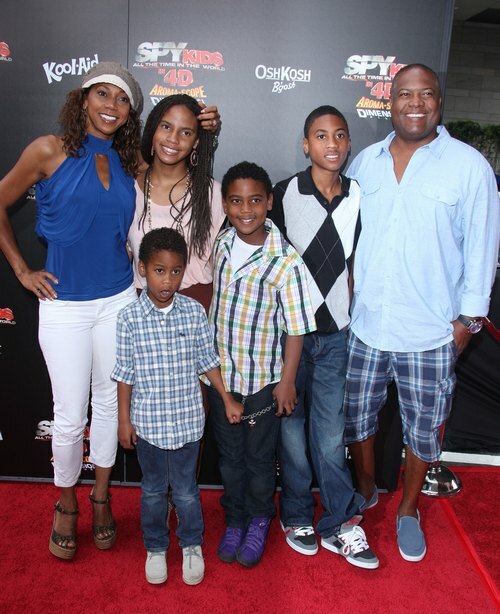 Holly Robinson Peete and her husband took their kids to the Los Angeles premiere of ‘Spy Kids: All the Time in the World in 4D’. Miranda Kerr and Orlando Bloom are in Australia this week with their son Flynn. Kimora Lee Simmons and Djimon Hounsou were seen leaving their NYC hotel with their son Kenzo.